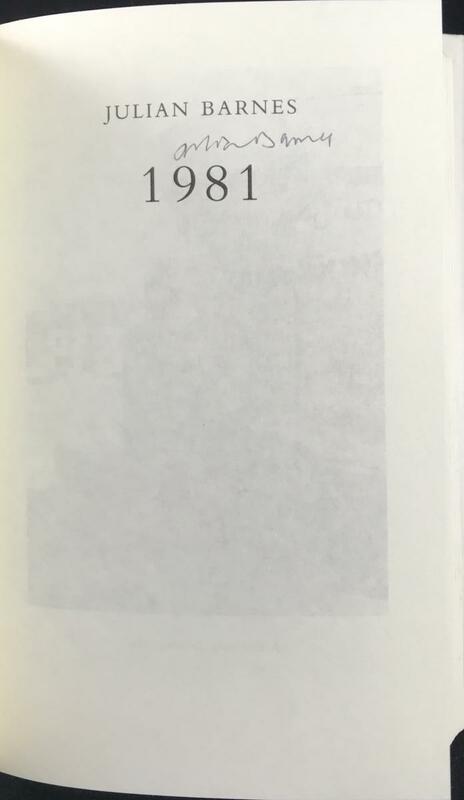 Notes on this edition: “1981” by Julian Barnes. 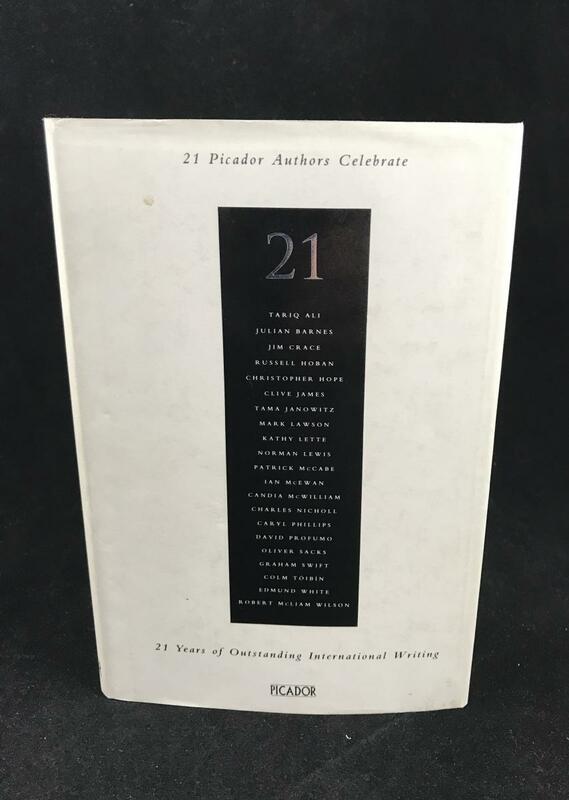 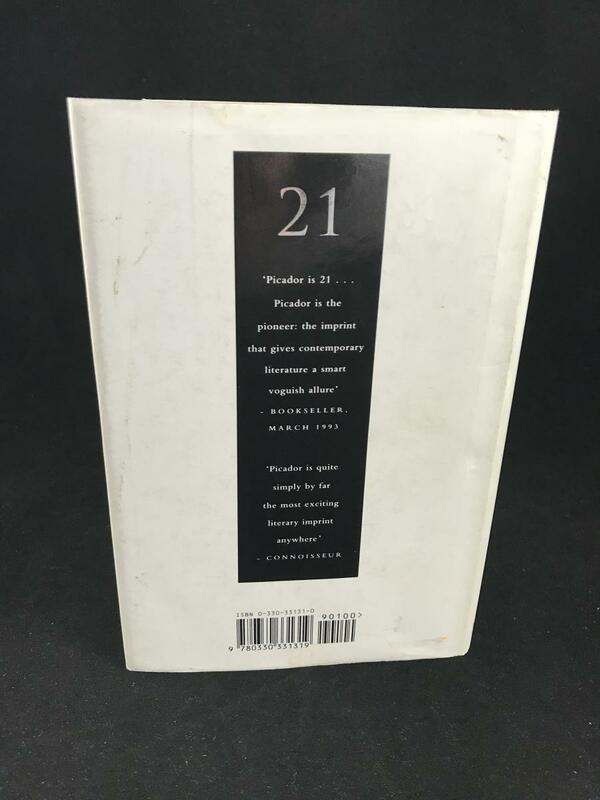 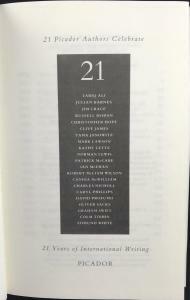 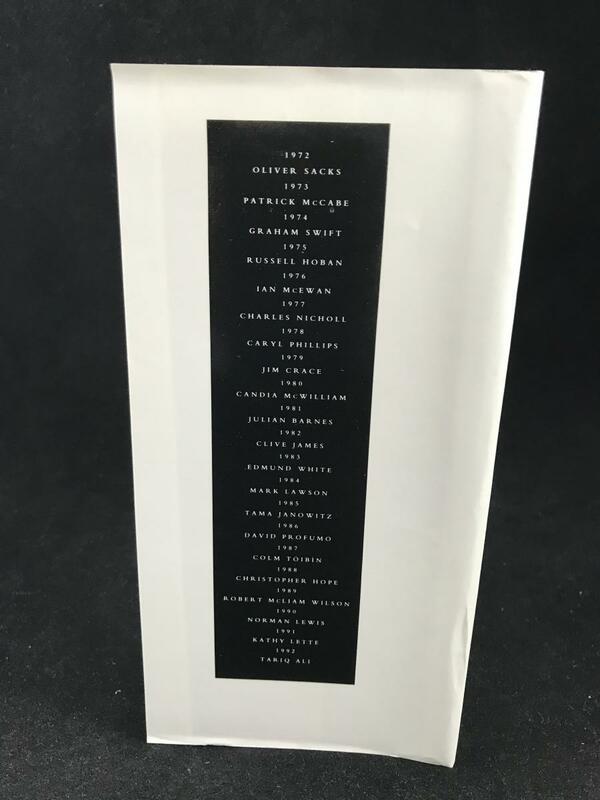 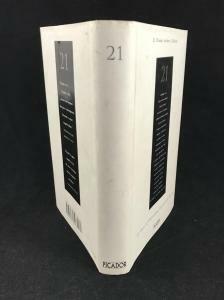 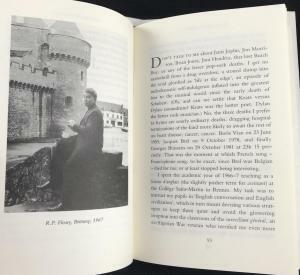 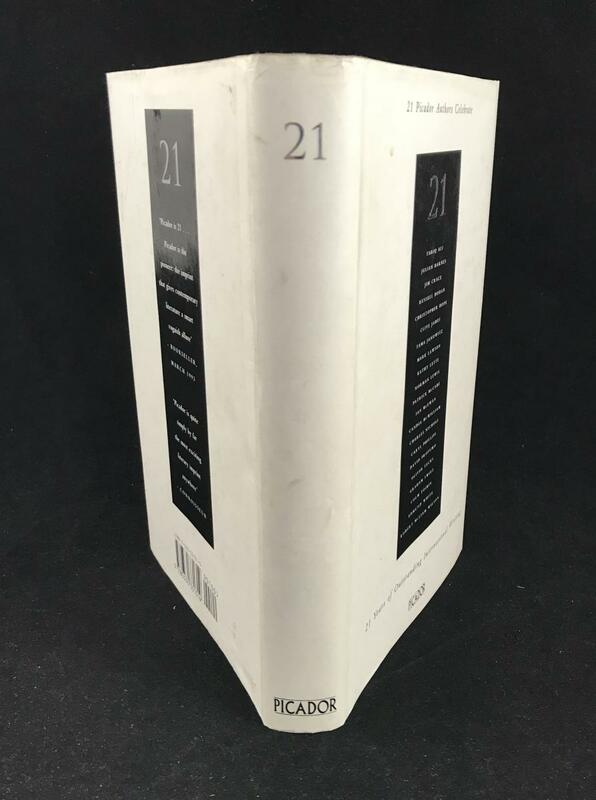 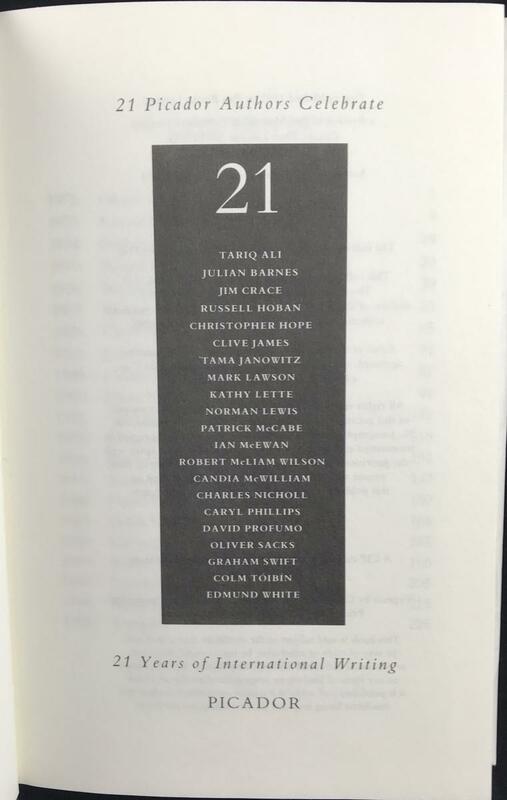 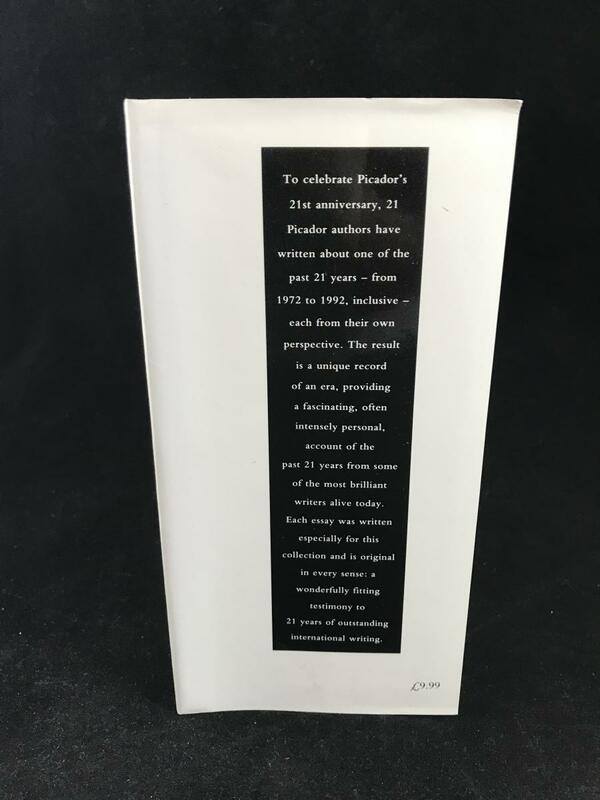 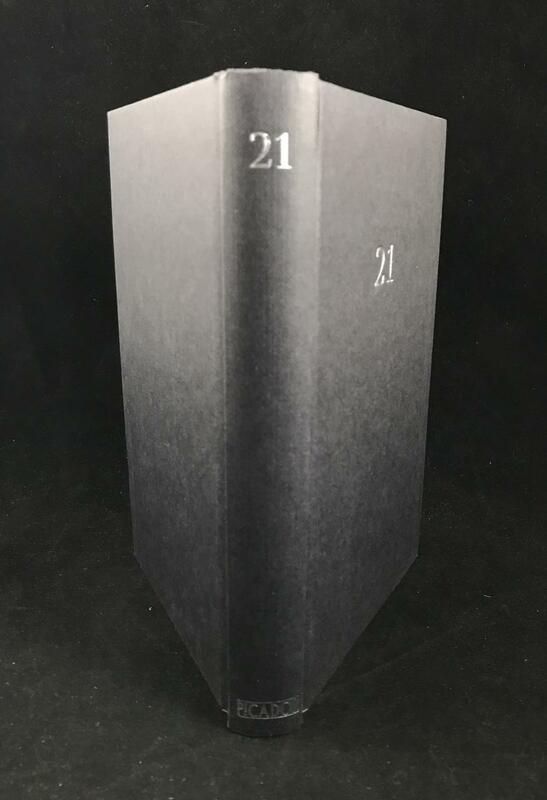 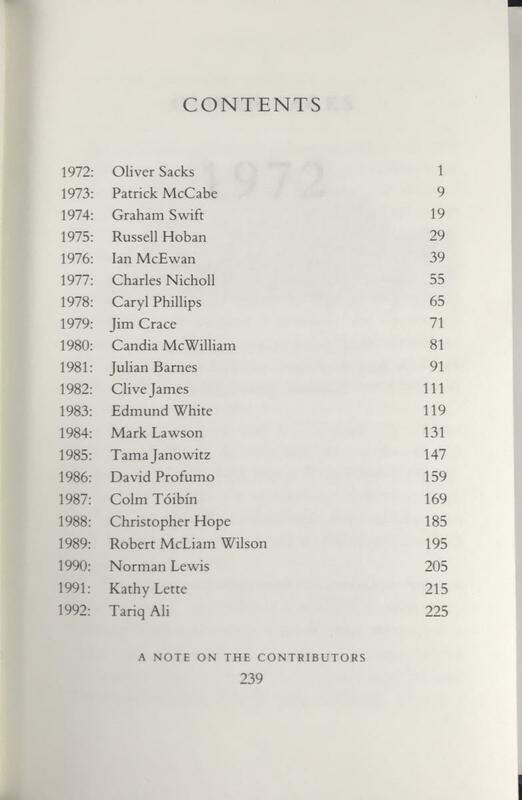 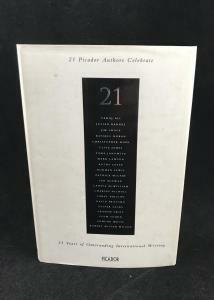 Published in 21: 21 Picador Authors Celebrate 21 Years of International Writing. 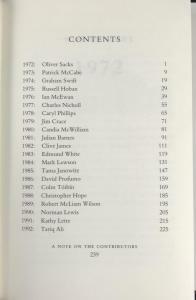 London: Picador, 1993. Pp. 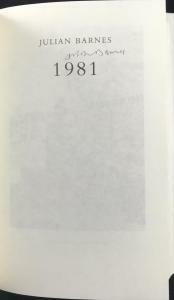 281 + . 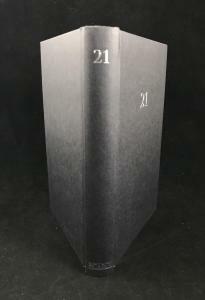 20.3 x 13.6 cm. 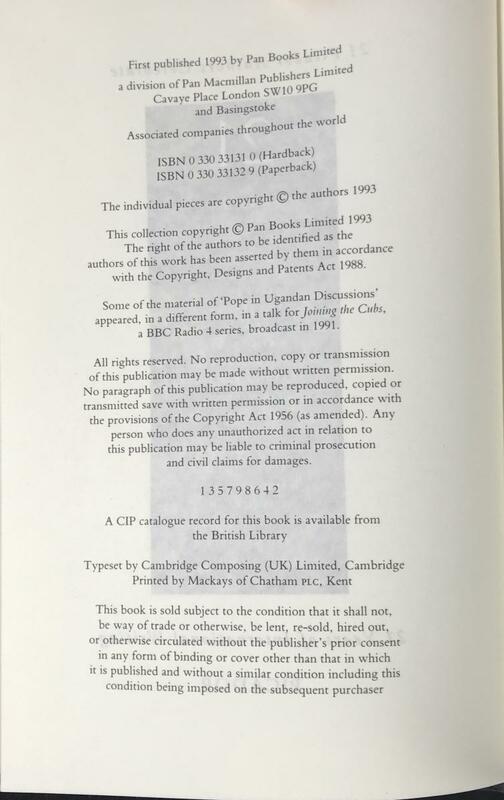 ISBN: 0330331310. 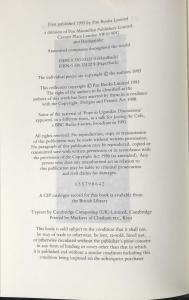 (Hardback).